 AVIONEWS - World Aeronautical Press Agency - A space hotel for tourists of the future? 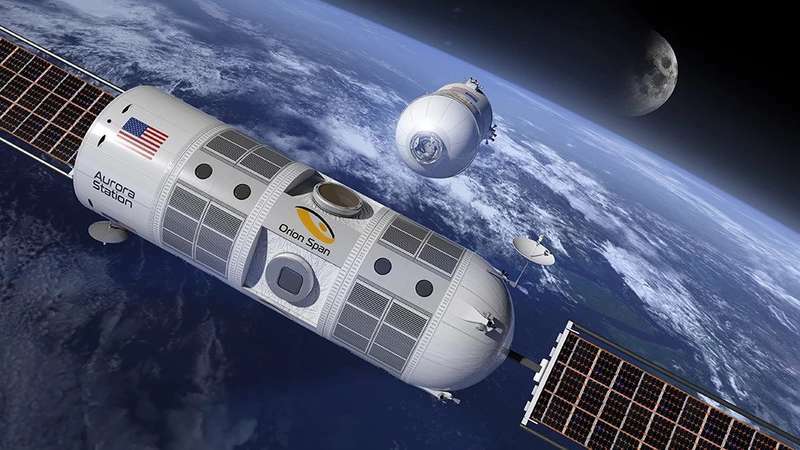 A space hotel for tourists of the future? Program also includes the creation of spatial "condominiums"